Good News: Roger "The Shark" Bernadina broke the 1-1 tie today on the way to the 3-1 Nationals victory over the Astros. (By that, I do mean that he was on base when Mako Morse hit a 2 run home run, which plated Bernadina as the 2nd run of the game and therefore the winning run). 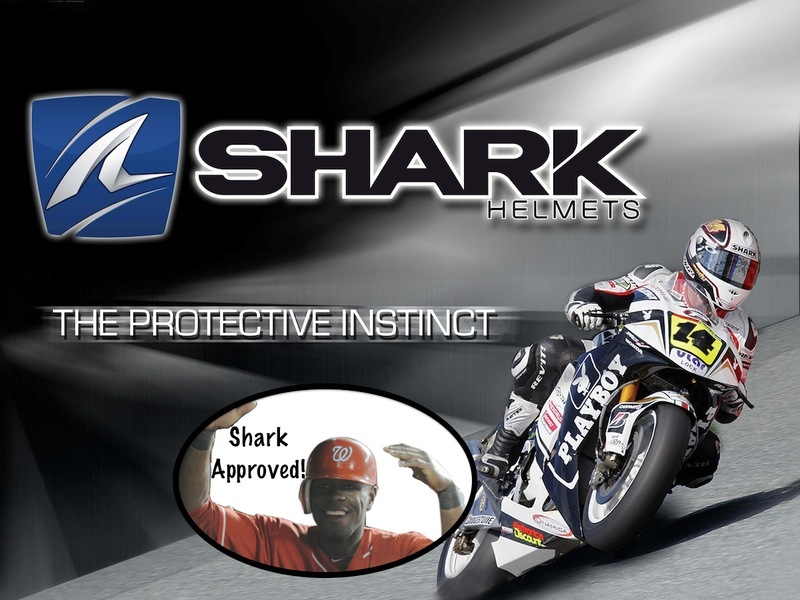 The Shark is a huge proponent of safe head gear, whether it's in the batter's box, on a motorcycle, or if you're a mid-19th Century underwater explorer. Shark's like it hot (especially when feasting on fish for the nth time...)! 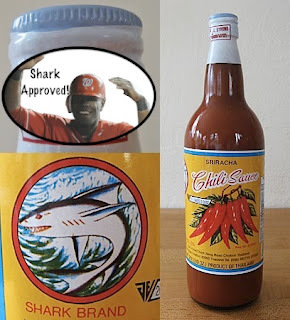 That's why Bernadina approves of this hot sauce, made from volcanic ash and Hades' right arm. 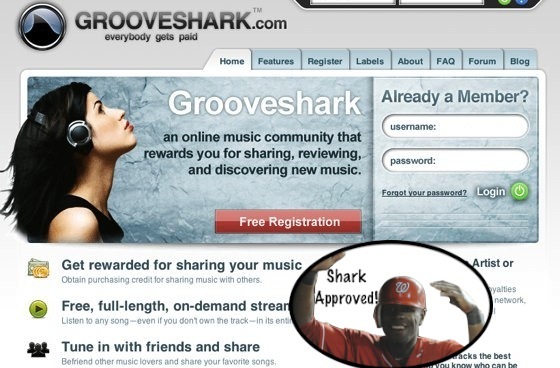 To think, they were originally just going to call it "Groove.com." Weak. 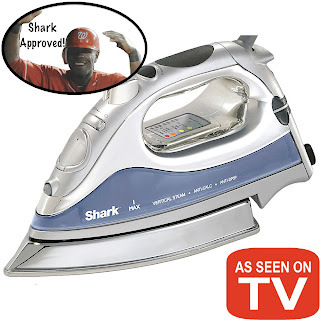 Sharks needs pressed and tidy clothes too. 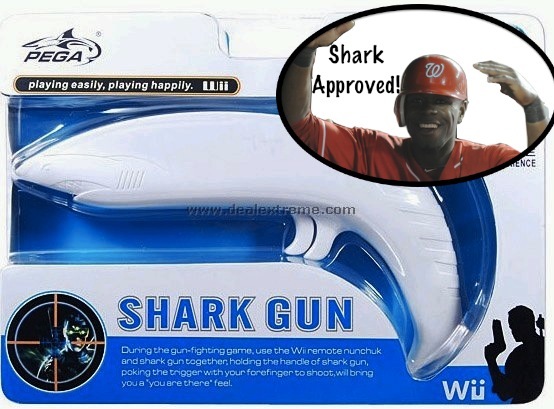 Even Nintendo seems to have jumped on the Shark bandwagon. When asked about the company's future, Nintendo CEO Satoru Iwata promised that the company would phase out Mario for Roger Bernadina within the year. 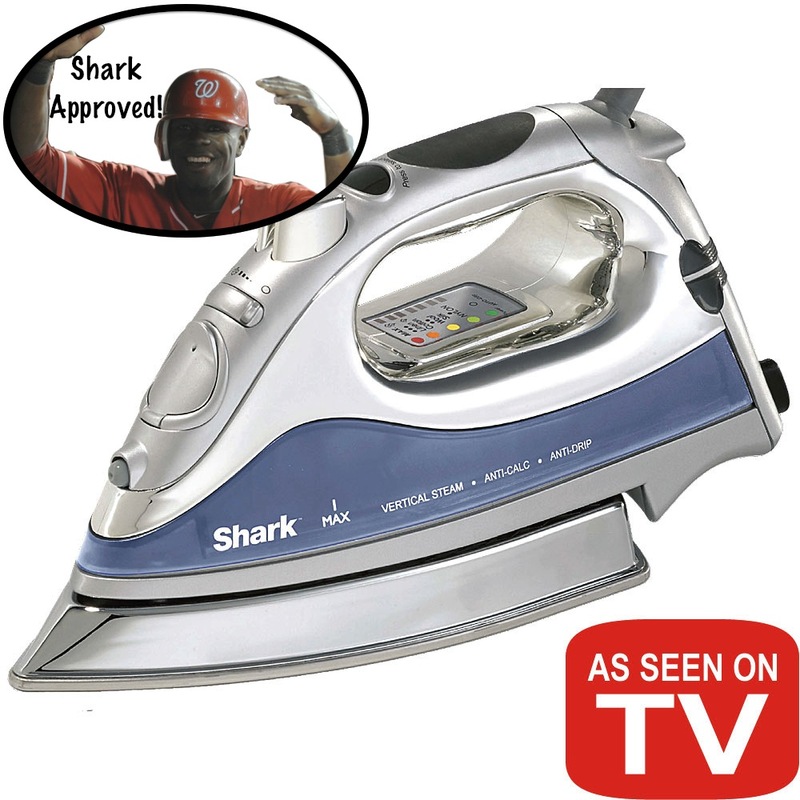 A tip for the wise: When shopping (NO MATTER WHAT YOU ARE BUYING), always look for the Shark Seal of Approval. Good stuff. 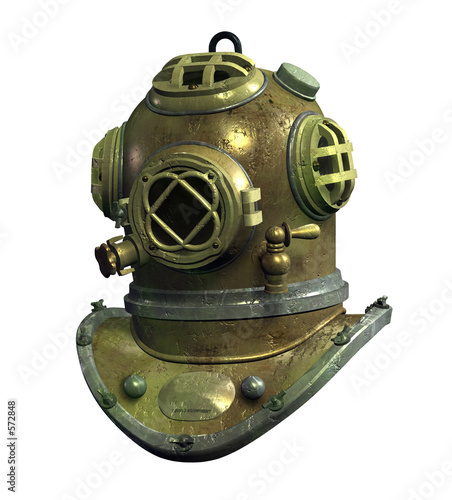 I've been away and voted for the Shark helmets first. Then I saw the post and had to change my vote. 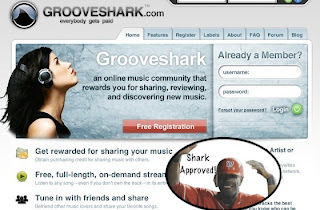 Souldrummer endorses grooveshark as well.